Health and safety for human body by preventing leaching out of BPA. Environmental protection by avoiding air pollution of VOC. Excellent corrosion resistance and paint adhesion properties compare to tinplate, and no air bubbles problems. Cost reduction by using TFS substrates. 2. Denaturated PET double-side laminated steel plate: can be used for beverage cans like DI, DWI and DRD. beverage and bottom covers, and steel drum. 3. Laser PET/ordinary PET double-side laminated steel plate: suitable for chemical barrel and irregular can. 5. 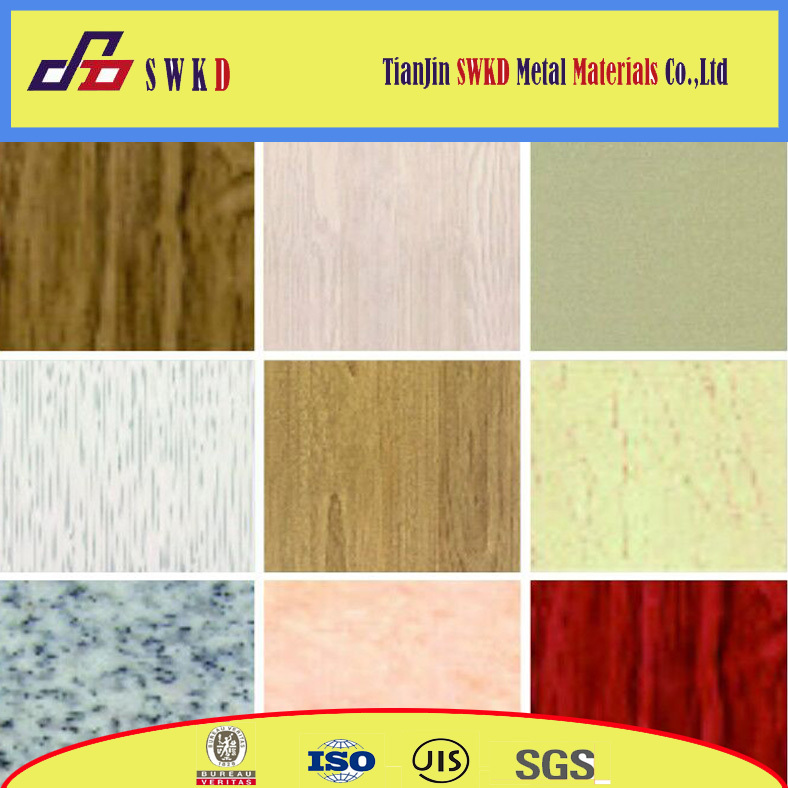 PET/Nylon double-sided laminated steel plate: suitable for top bottom covers and can bodies. 6. Washi pa[er decorated laminated steel plate: suitable for tea cans, special decorative cans. 8. 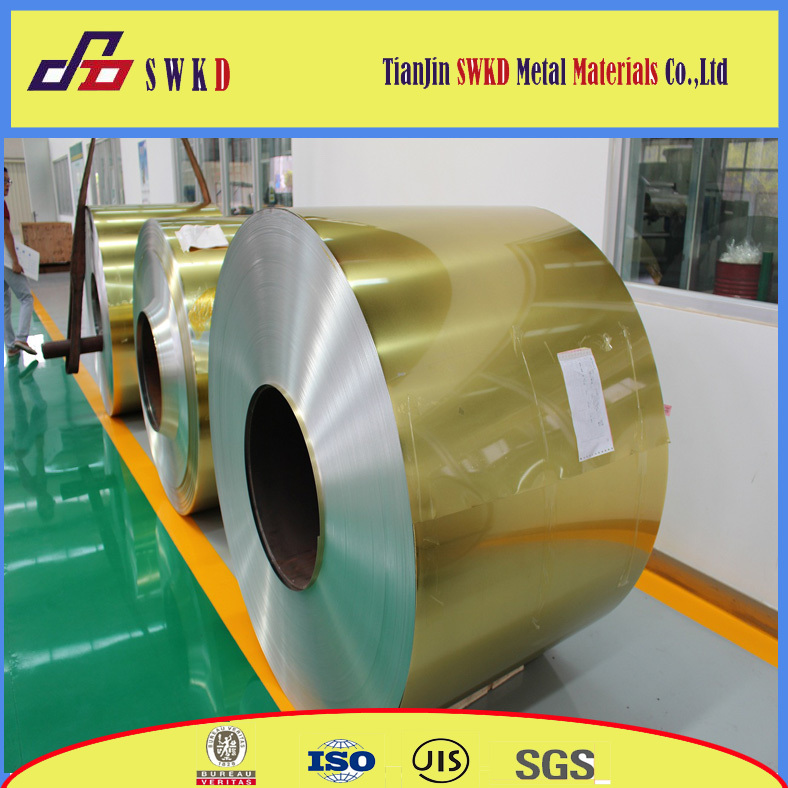 Color film, laser film, deep drawn film, food film and weld film are used for package industry. Home appliance such as body of electric water heater, body of electric rice cooker, and refrigerator door. Sound insulation and flame retardant. Colorful design with high transparency. Superior weatherability for indoor decoration which can be used for 15~30 years without color fading. Green ,healthy and safe without formaldehyde. Good performance of solvent resistance and chemical proofing with 4H surface hardness.